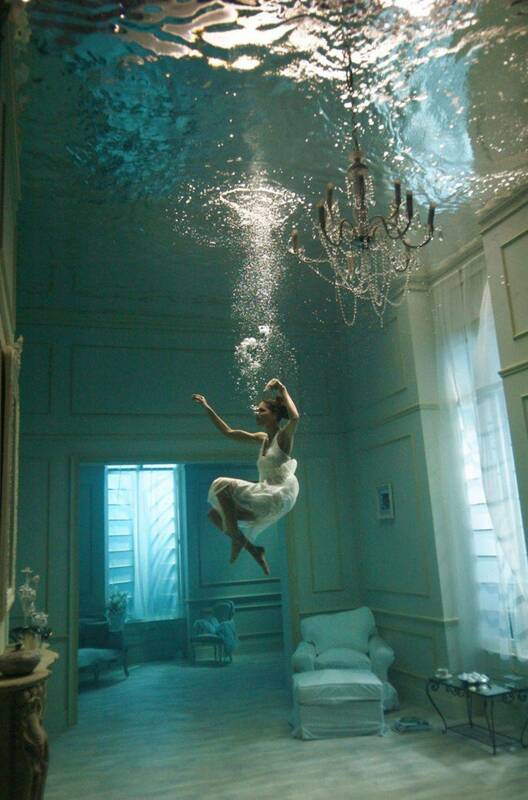 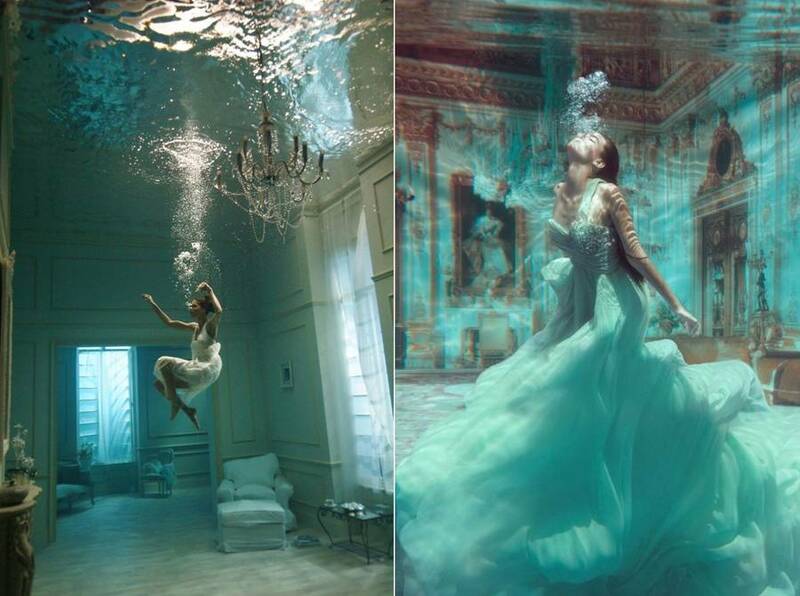 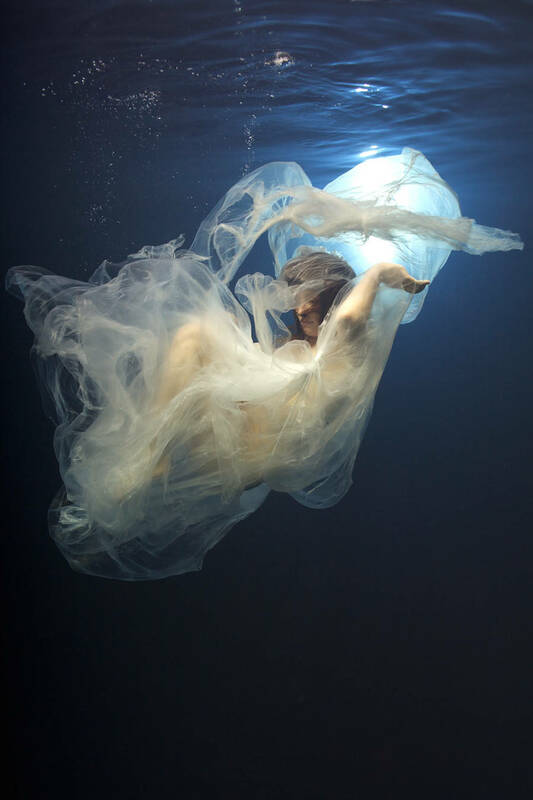 Phoebe Rudomino is a photographer who isn’t afraid of get wet to go capture elegant women portraits or celebrities behind her diving lens. 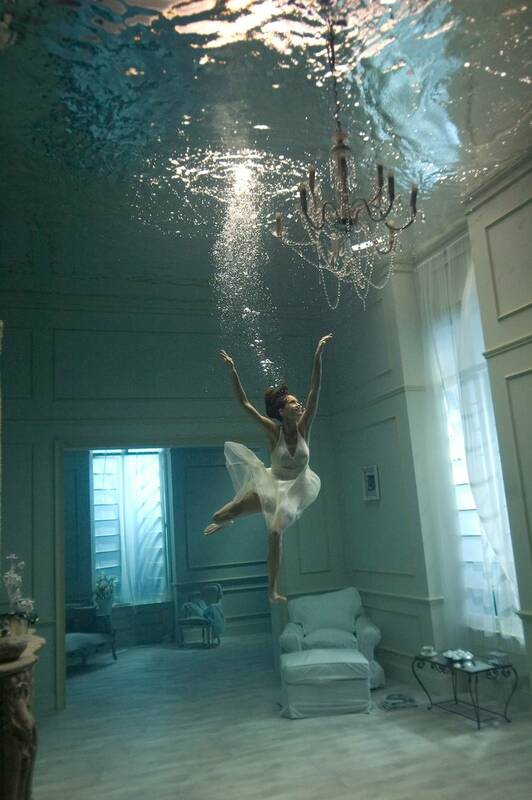 She got specialized in behind-the-scenes stills and video for cinema, TV and advertising. 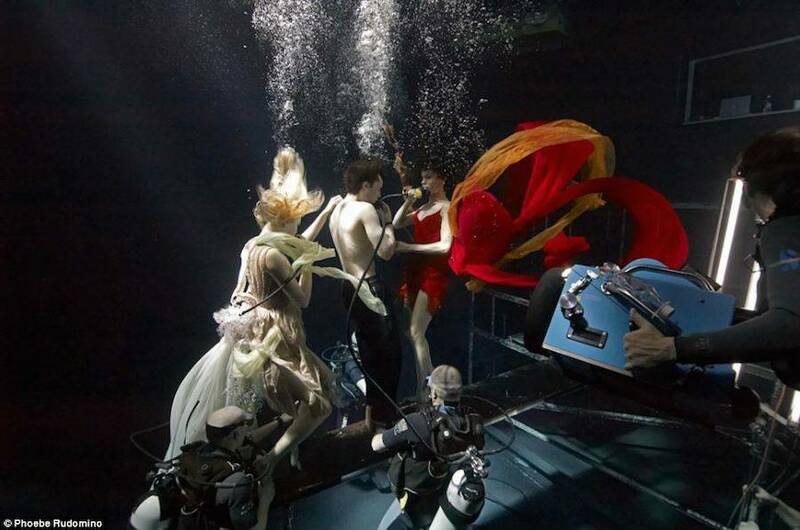 She worked on many aquatic movie shootings like Skyfall, Casino Royale, Atonement, Harry Potter and The Boat That Rocked.